Power BI is an Enigma, so What to Do? Who Needs Power Pivot, Power Query and Power BI Anyway? Each week you will receive helpful articles and tips to help you become BOTH an Excel AND a Power BI Ninja. 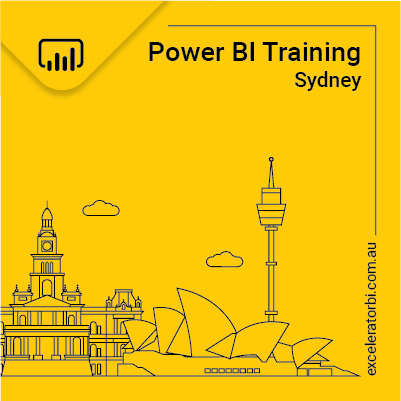 Best learning resource for DAX and Power BI. 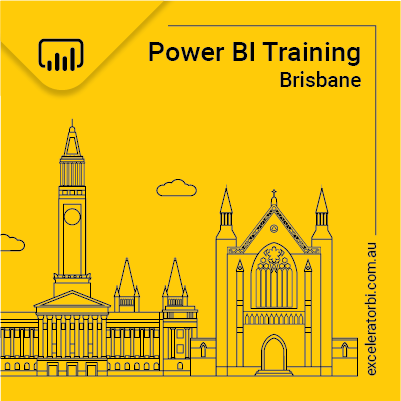 Begin your Power BI learning now - How can Matt help?